A rumor is floating around, started by an alleged BestBuy employee, about BestBuy starting EVO 4G preorders within a couple of weeks, possibly starting on April 16th. We were already expecting BestBuy to start preorders for the EVO 4G sometime soon, and this only reassures our expectations, whether gstill4 is credible or not. BestBuy used a similar preorder technique last year for the HTC Hero, saving consumers the need to send in rebates they would have to otherwise file if they bought from a Sprint store. Of course, until the official announcement from BestBuy or leaked memos come out, nothing is confirmed. 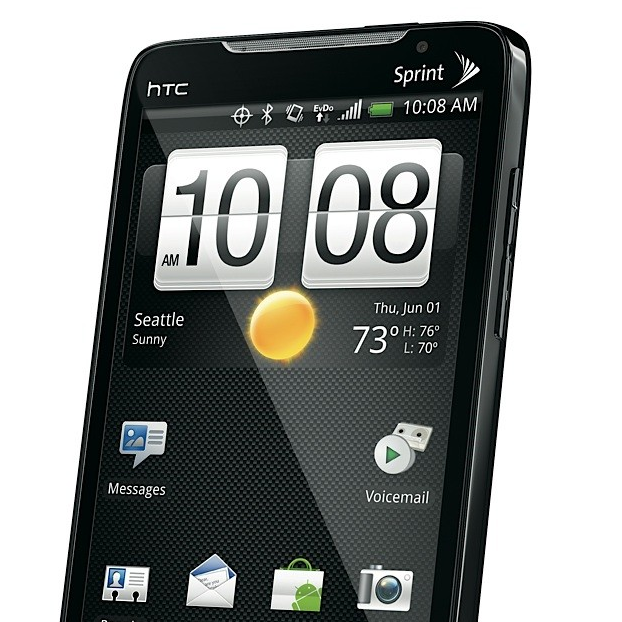 If all rumors come true, April 16th is going to be a busy day for us, considering this is the same day the long awaited HTC Hero 2.1 update is supposed to be released.